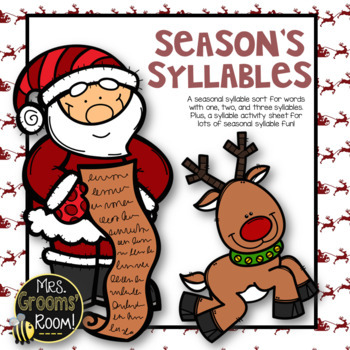 How many syllables do you hear during the Holiday Season? Your students are going to love this cute little holiday center!! 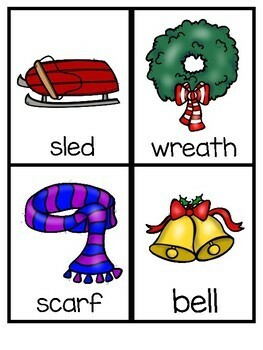 Just sort each picture under the correct number of syllables. 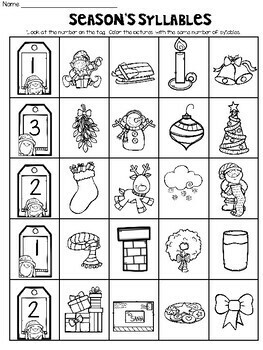 Great for a whole group activity or an independent center. Have a great holiday!